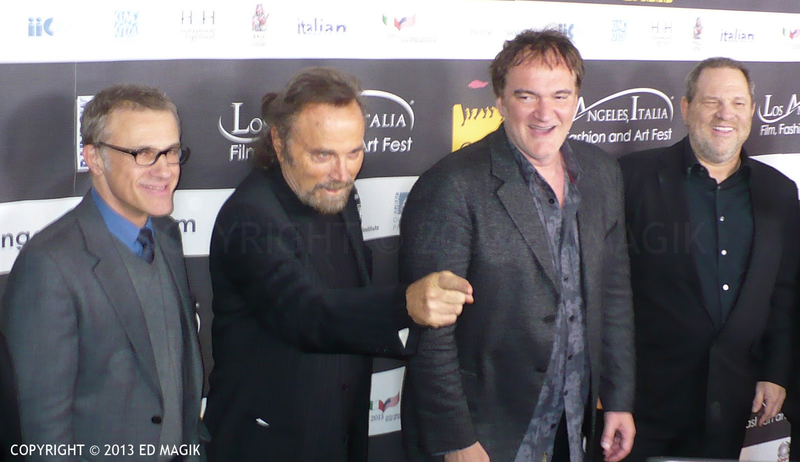 Spaghetti Western was the genre of films featured Tuesday night at L.A. Italia Film, Fashion and Art Festival (2013). 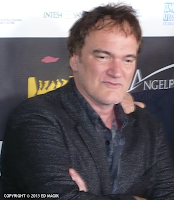 A video collage was presented to honor actor Franco Nero, star of Sergio Corbucci's Django (1966), which was the film that inspired writer and filmmaker Quentin Tarantino to make Django Unchained (2012), starring Jamie Foxx. Quentin Tarantino was heralded for his great accomplishments as a modern-day filmmaker. Tarantino gave an animated acceptance speech.